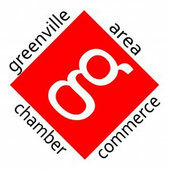 Marshall Funeral Home - Website of greenvillebusinessnetwork! 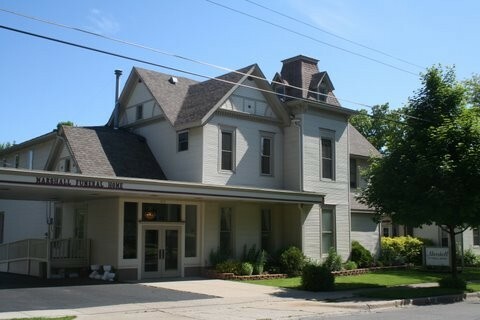 The Marshall Funeral Home, Inc. 420 W. Grove St. Greenville, Michigan, is located in a quiet residential neighborhood 4 blocks west of the Historic Winter Inn. 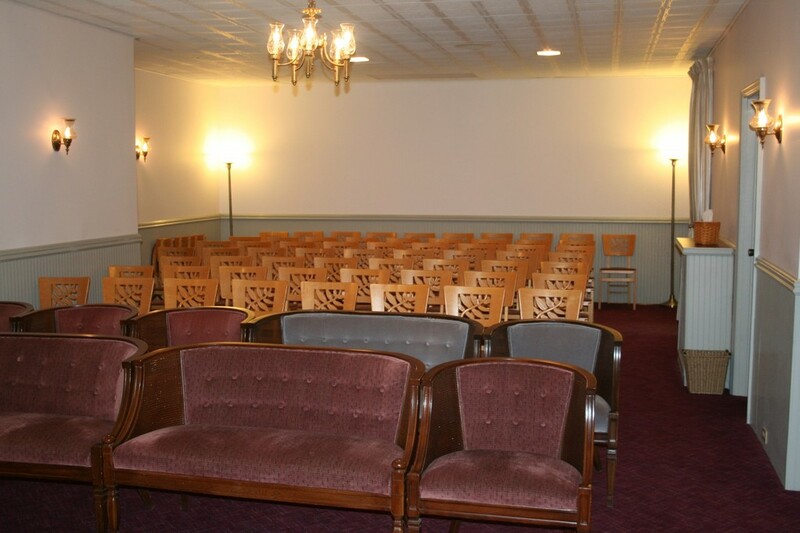 The funeral home is barrier free with a spacious parking lot and ample street parking. 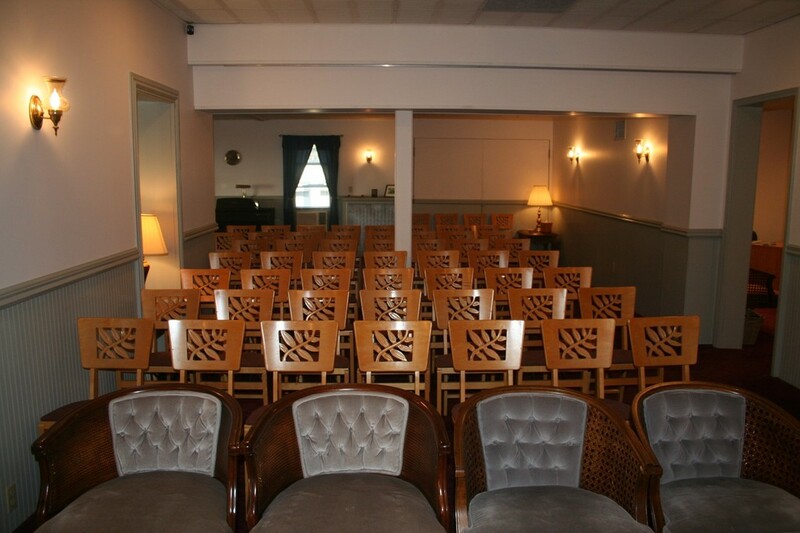 The Marshall Funeral Home has been serving the Greenville and surrounding areas for 41 years. Jeffrey & Sally J. Marshall are the current owners who purchased the business from Jeff's parents, Leo & Lee Marshall. Our family will be serving your family for the years to come. Prices are competitive with area funeral homes. We have prices to fit any needs. Never an answering machine, someone is always available to answer your questions. We provide funerals for all religions denominations.